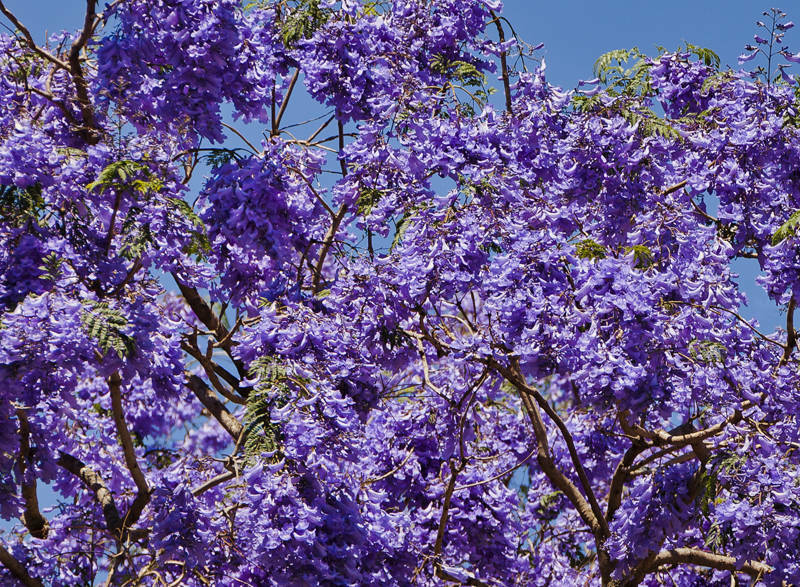 This Jacaranda Tree has been requested by Bob and Val who lived in Australia years ago. For other residents of the UK try to imagine an Oak tree covered in Bluebell flowers. This tree was outside the Queensland Parliament Building in Brisbane. It looks beautiful. Does it smell like bluebells? superb ! nice light and color ! I don’t think I can remember what bluebells smell like. They do both flower in Spring. Does it smell of any perfume? I can’t find mention of any scent on Google. I don’t think it has a strong scent. I will give them a sniff next one I see.